It's that time of year when we invite our residents and their families to join us for our annual Open House. The date is set for Saturday October 13th from 10am till 2pm. Free hotdog lunch will be provided. 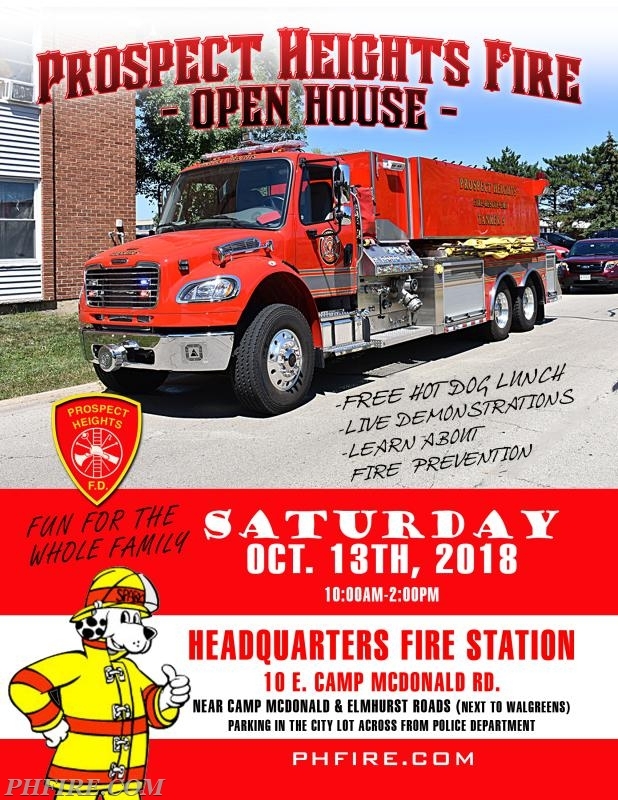 C'mon out for some fun and visit with your local fire department and its members. Demonstrations and fun for the kids.